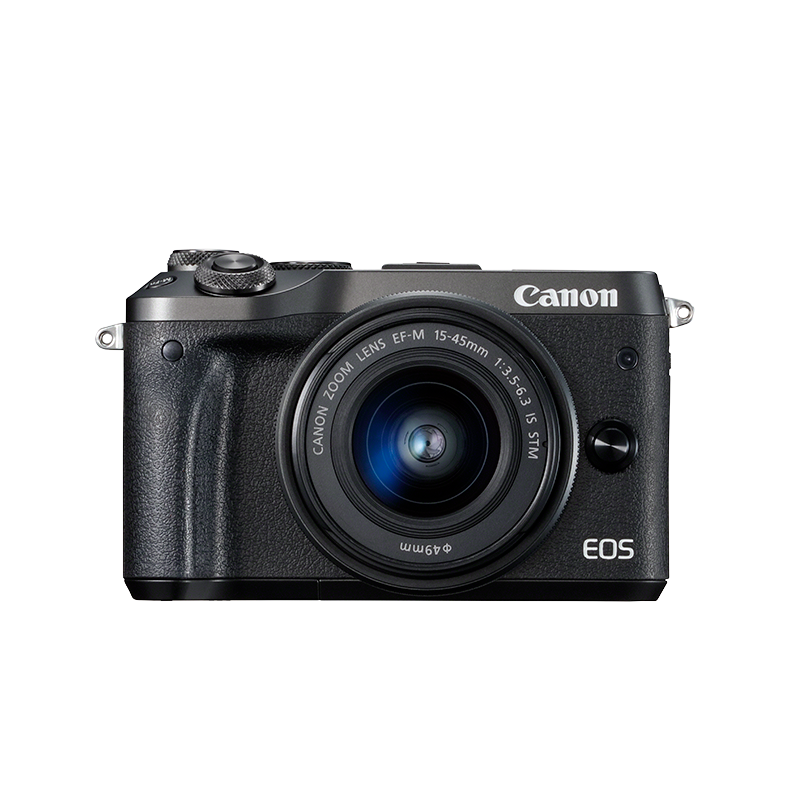 Capture stories all around you, and share them wirelessly. You need a camera that’s simple to use and that you can have on you all the time. That's ready when life unfolds and good stories happen. 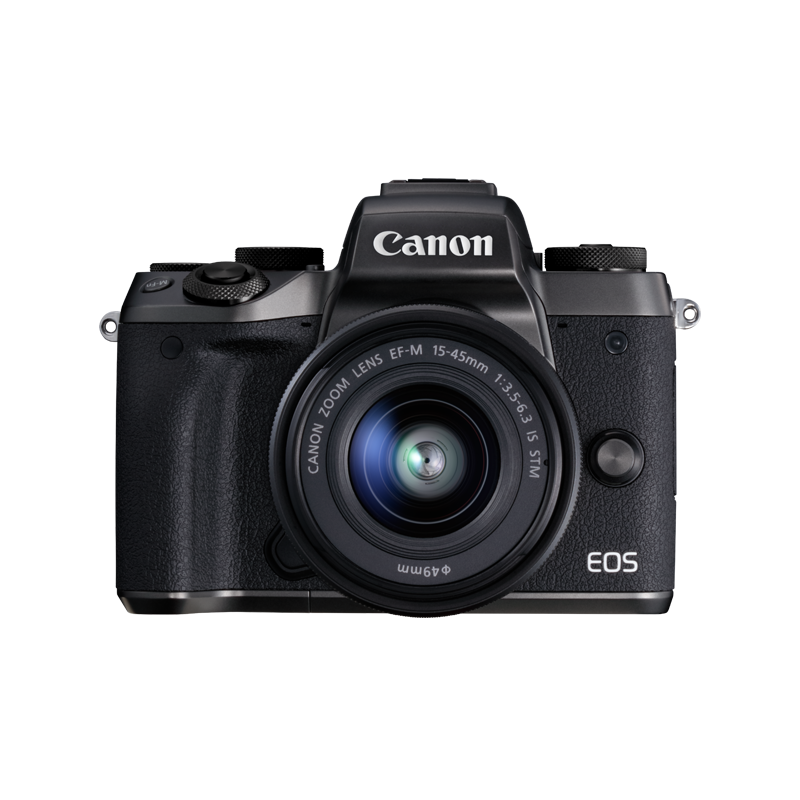 Capture stunning photos and movies with an APS-C sized 18-megapixel CMOS sensor and DIGIC 6 processor. Even in low light with ISO up to 12,800 (expandable to 25,600). Always make that group shot using your smart device as a wireless remote with live preview, access to Touch AF and full creative exposure control. Settings explained wonderfully simply so you can experiment. Adjust brightness and smooth skin to get the right look to suit you. Also explore a range of creative filters such as fish eye and miniature scale model effects. Feeling confident? Take full expert level control, shoot in 14-bit RAW for advanced editing and capture a wider range of tones with HDR mode or steady Handheld Night Scene. 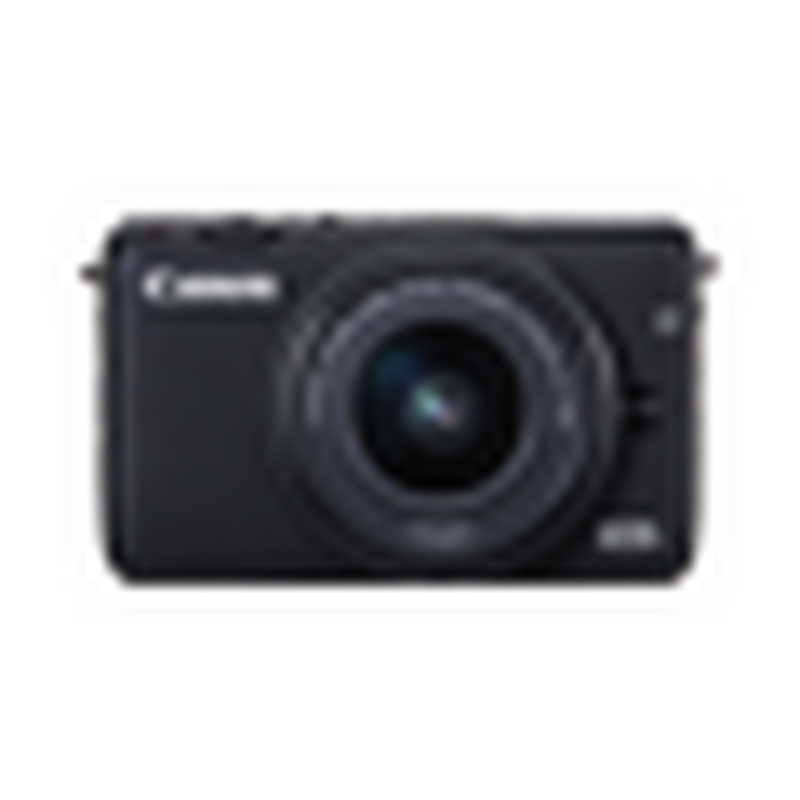 A spare or replacement battery for the EOS 100D and EOS M-series cameras. Protect and enhance the ergonomics of your camera with a premium leather body jacket. Protect your camera with a colourful face jacket. Power your camera directly from a mains electricity supply. Carry your camera in style with this premium leather neck strap. The EOS M10 is just part of a versatile system of cameras, lenses and accessories.